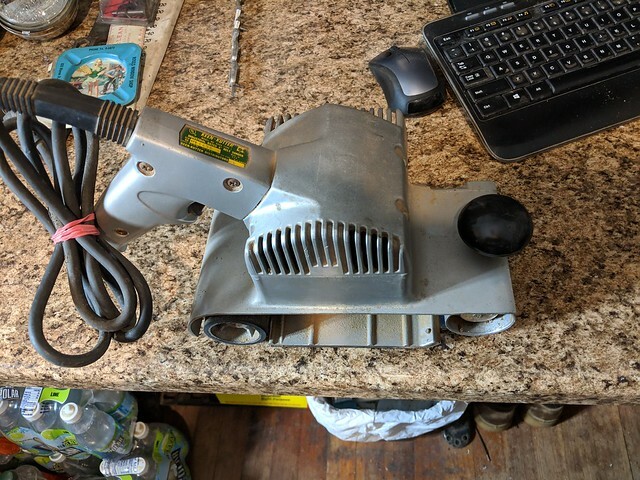 It's always good to find a belt sander at auction. 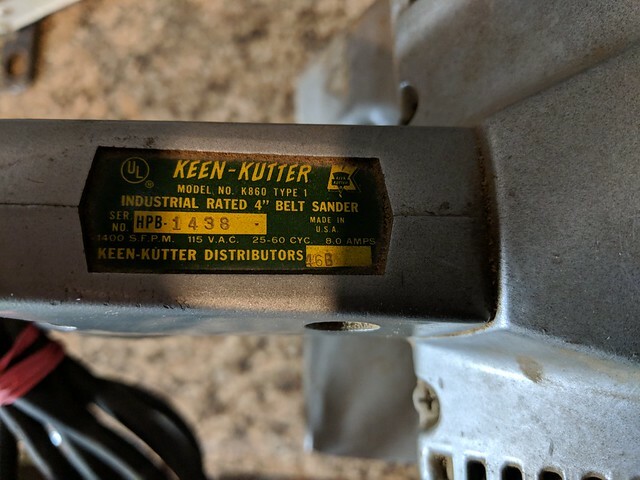 But I didnt realize this one was a Keen Kutter til I got it home. Doing my research shows its not an old school tool but one of the re-branded ones from Val-test.